The music business failed to dent YouTube’s power in 2015. What now? 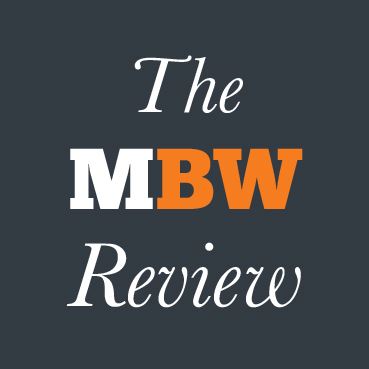 Each week, The MBW Review gives our take on some of the biggest news stories of the previous seven days. This time, we’re looking forward – while noticing a worrying trend from the past 12 months. 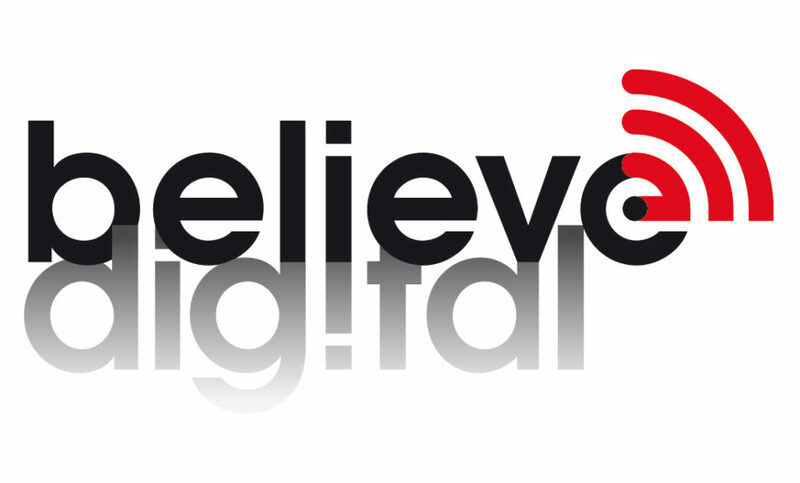 The MBW Review is supported by Believe Digital. The music industry is doing its best to stand up to YouTube. Last year, major labels including Sony and Universal started actively snubbing Google’s video platform with new release assets, including One Direction’s Drag Me Down. This was the record industry’s first real non-legislative stab at curbing a deeply troubling industry trend – the so-called ‘value gap’. So how is the music business getting on in its quest to stunt the growth in dominance of YouTube? It wasn’t all gloomy news, though. First, vinyl sales were up again – increasing by 29.8% to 11.9m units. And then there was streaming. 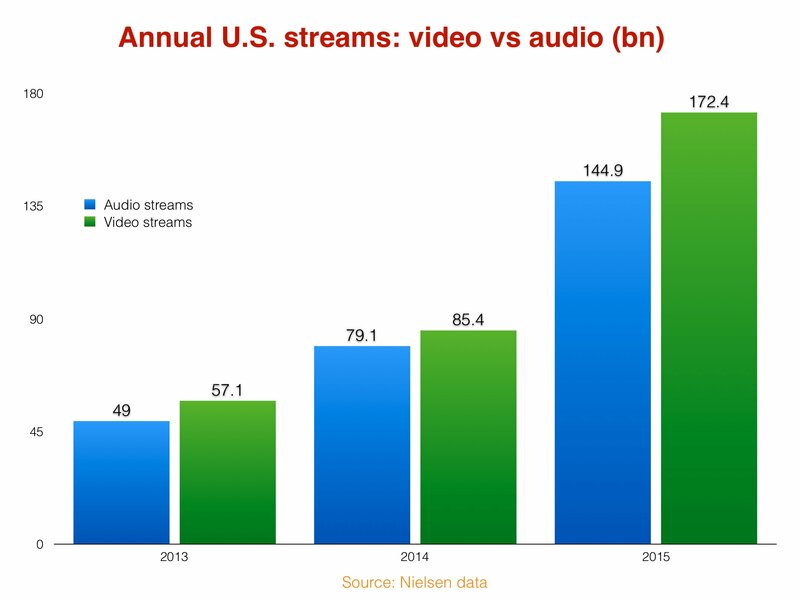 Total streams across audio and video platforms (ad-funded and subscription included) almost doubled, up 92.8% to 317.2bn. Time to pop the champagne corks? More like pass me the scotch. 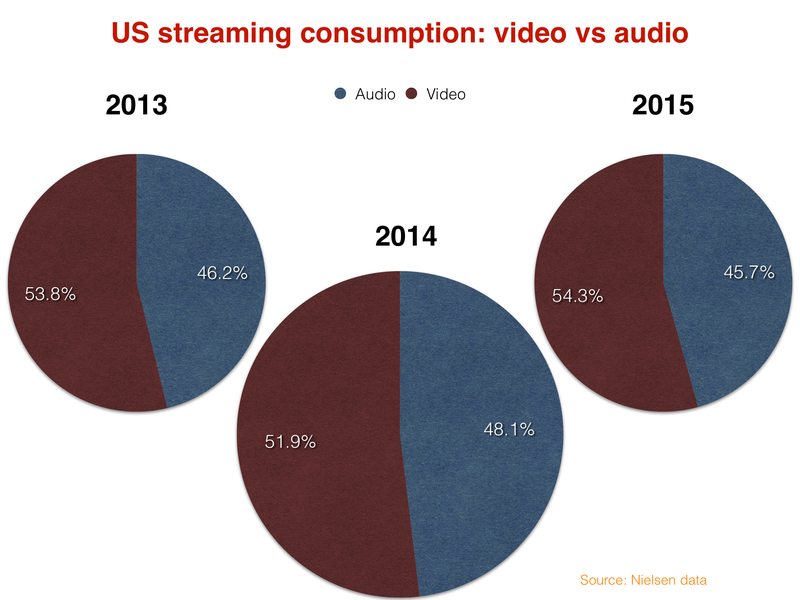 If you missed it, video music streams – YouTube with a bit of Vevo, essentially – were (i) bigger and (ii) grew faster than audio streaming services in 2015. That’s all audio streaming services combined – including AOL, Beats Music (RIP), Cricket, Google Play Music, Medianet, Rdio (RIP), Rhapsody, Slacker and Spotify. This, remember, in the year that Apple finally launched its Spotify rival, Apple Music. Last year, Universal boss Lucian Grainge gave us a sliver of insight into what he and fellow anti-free crusader, Sony Chairman Doug Morris, believe is the right strategy to weaken YouTube’s stranglehold on music. The British exec was seemingly referring to the fact that YouTube reportedly does not turn a profit. Without subscription, he intimated, the platform’s costs will continue to spiral, and its ads alone won’t make anyone at Google rich. Grainge appears confident that there’s a mutual objective to be found between his business and YouTube – and that means getting consumers to pay something. Meanwhile, he’s also not afraid to take a swing at Google. Shortly before Grainge made his Re/code comments in February 2015, he signed a worldwide licensing deal with video startup Vessel. UMG and Vessel trumpeted a new model: exclusive access to ‘windowed’ music video content, weeks before it lands on YouTube, for just $2.99 a month. In announcing UMG’s partnership with the platform, Grainge excitedly stated that Vessel “promises fans a first-rate experience while providing… labels new ways to increase the monetisation of their creative work”. Less than a year on, Vessel has gone suspiciously quiet. Never count out a startup’s ability to pivot, regenerate or tweak its model. But according to MBW’s sources, major labels are not delighted with the royalties they’ve seen from Vessel so far. Grainge wanted an alligator to take a bite out of YouTube. In 2016, then, the music business’s quest to restrict YouTube’s dominance of ‘free’ music looks like a bigger challenge than ever before. “This is absolutely the legacy Lucian is determined to leave,” one ally of the UMG boss recently told MBW – referring to Grainge’s recently-inked new contract with Vivendi. Yet there might be one more ace up the sleeve of Grainge and his old mentor Doug Morris. Sony and UMG are both major shareholders in Vevo – a platform that’s part-rival, part-partner, part-moneymaker and part-irritant to YouTube. As many have pointed out, if Vevo’s YouTube relationship fell apart, it would be a in a world of pain. Lots of people can’t even distinguish between the two brands. But what’s often overlooked is that the Vevo/YouTube balance is more reciprocal than many appreciate. Messing with Vevo means messing with a significant chunk of YouTube’s existing $9bn annual revenue. That’s a lot of money for Google to risk. Propelled by Lucian Grainge and Doug Morris’s demands, Vevo now looks on course to launch a subscription service this year. The platform’s new CEO, Erik Huggers, privately acknowledges that continuing to run an all-free service – while paying the music business the licences it demands – is a long-term impossibility. Quite how Vevo can come up with a subscription idea significantly more attractive than Vessel is a daunting conundrum. Another curveball: the question of how a subs-driven Vevo will fit around YouTube’s own subscription platform, Red. (Not to mention just how committed Google really is to making its own paid-for YouTube alternative a success – versus limply keeping it alive as proof to Safe Harbor lawmakers that it’s not a free-only vulture). Also, there’s something Grainge failed to mention when he suggested that ad-funded wasn’t “a sustainable business” for YouTube: the vast majority of Google’s gigantic digital empire is built on free content supported by ad income. YouTube might not be profitable in a silo, but for its parent, the model is highly lucrative. 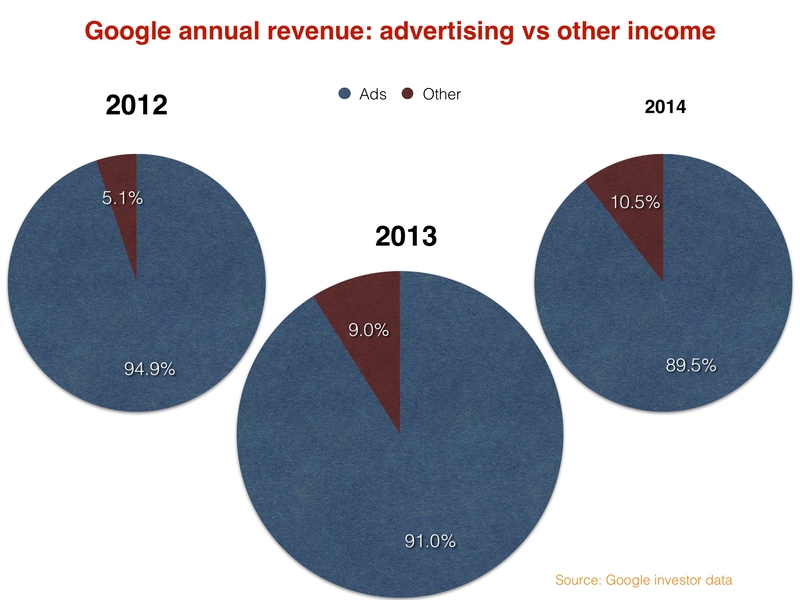 In FY 2014, Google posted $66bn in revenue – $59bn of which came from online advertising. Its overall business was profitable to the tune of $4.76bn. There are a couple of chinks of light for the major labels: first, as you can see above, Google’s non-ad revenue claims a bigger chunk of its income as each year goes by. Plus, specific to music, Google chose not to mimic Spotify’s freemium model with audio streaming service Google Play Music, instead plumping for the antithesis of YouTube’s free universe – a Netflix trial-then-pay setup. Still, for Grainge, Morris and Erik Huggers, the music industry headache caused by YouTube will seem sorer than ever when looking at those latest Nielsen stats. Here’s a bit of added nausea: Did you know that Sony and UMG aren’t the only significant media shareholders in Vevo? The other one is YouTube. Can you feel the tension mounting?